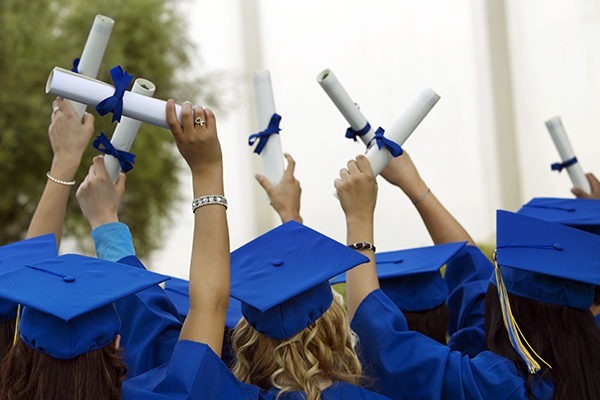 Class of 2015: What to Get Your Grad! 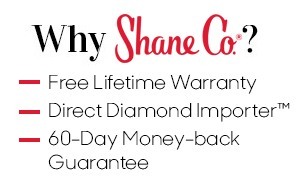 - Shane Co.
Class of 2015: What to Get Your Grad! Do you know someone who is graduating this year? Stumped on what to get? We suggest a gift that will not only be an everyday reminder of your grad’s success, but something he or she will treasure for years to come. 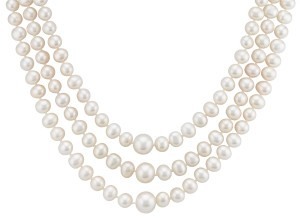 There’s a reason everyone from Coco Chanel to Jackie Kennedy has spoken about the virtue of pearls—they are the ultimate classic! 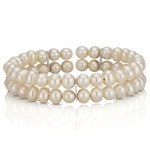 We especially love this three-strand piece with a slightly larger center pearl. It’s classic, yet unique and fashion-forward. 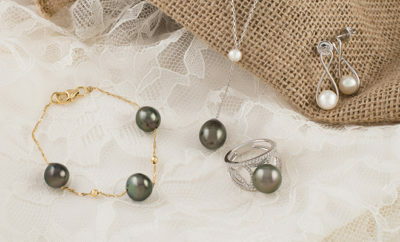 Drop earrings are the perfect way to instantly dress up any outfit, and again, you simply can’t go wrong with pearls. 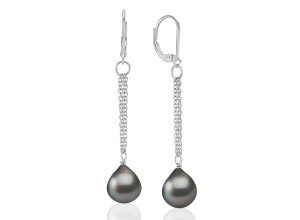 She is sure to adore these stylish black Tahitian pearls dangling in delight from sterling silver chains. 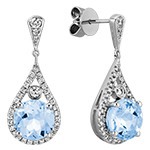 An “always” piece of jewelry is one that she can wear with anything. 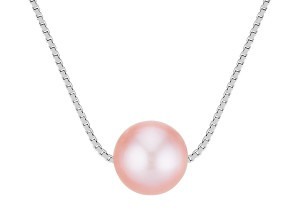 Whether she’s walking the dog or walking down the aisle, a solitaire pearl necklace will quickly become a signature piece in her jewelry collection. 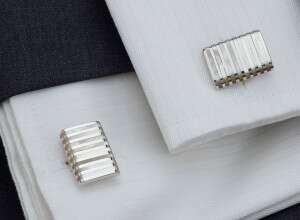 Whether dressing for a job interview or a wedding, your grad will always be in need of classic cuff links. This mother of pearl, black agate and sterling silver pair is one of more than 75 handsome styles to choose from at Shane Co.
Mark his momentous milestone with a tie clip and he’ll always look put together. 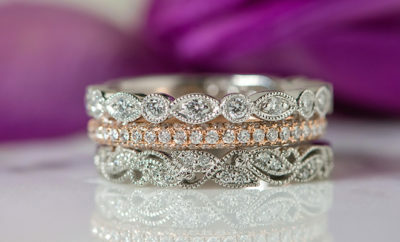 From stainless steel to sterling silver, we have an option for every guy. 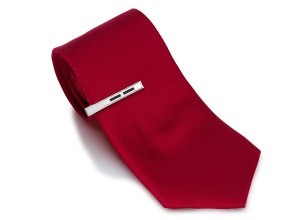 Bonus: Tie clips are engravable—a perfect way to share a special sentiment. 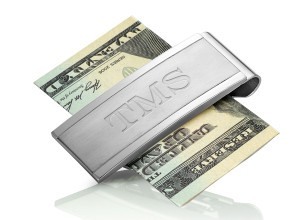 With 40 different styles to choose from, you won’t be at a loss to find a money clip that fits his personality. 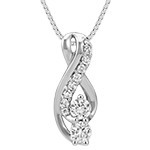 One of our personal favorites is this stainless steel style with a brushed finish. This piece is also engravable, so you can add a special message that reminds him of his accomplishment every time he uses it. 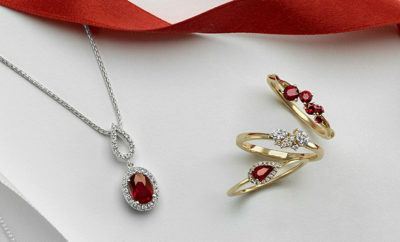 For more timeless gift ideas, visit ShaneCo.com.